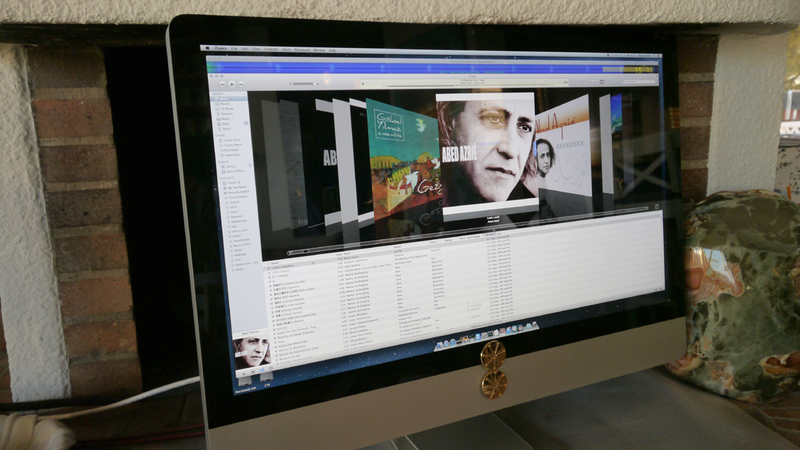 My conversion to computerfi—using a PureMusic-served iMac as transport—took place years ago. Obviously I'd not spun physical CDs in just as long. To safeguard that my transportation standards hadn't slipped, I wanted to step back in time and compare a legacy top-quality CD transport. 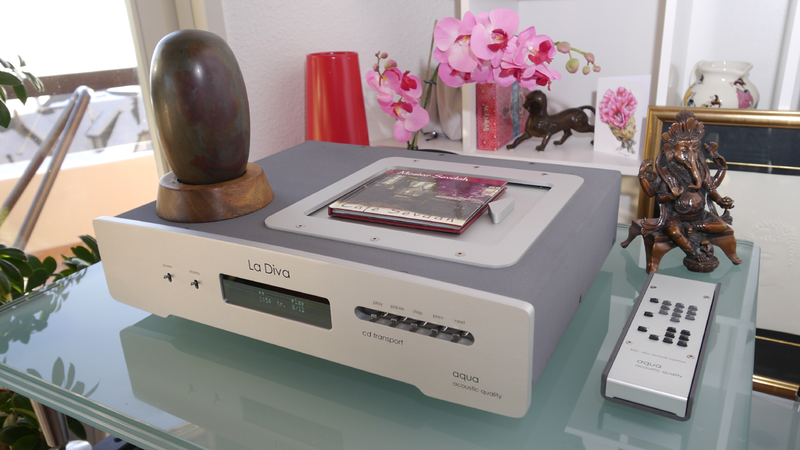 My friend Dan had an Aqua Hifi La Diva which uses a Philips CD-PRO2 top loader. It also offers a parallel not serial-port option with its RJ45-carried I²S output. I owned the matching Aqua Hifi La Scala MkII DAC with equivalent I²S input. This seemed like a best-case opportunity to investigate the matter. Dan was graciously game to let me borrow his deck. My time capsule was ready to board. Would I book a costly speeding ticket? Obviously this assignment wasn't solicited by either Aqua or Apple. It was a purely personal curiosity. It's shared here with those who might be equally curious or perhaps still debate whether to finally kiss off CDs in favour of rips, downloads and 16/44 streaming à la Qobuz, Tidal and WiMP. Hence we'll forgo all the usual tech intro and dive straight into the results. To make my test more multi-layered, I did a number of things. 1/ I compared standard CDs and CDs burnt from ripped or downloaded files to their AIFF/ALAC files; 2/ I tried AES/EBU, BNC and I²S digital cables; 3/ I used Aqua Hifi's La Scala and COS Engineering's D1 converters. PureMusic was the latest 2.04 version with all settings optimized but no upsampling. My iMac was a 27" quad-core version with 2TB hard drive (music), 256GB SSD (OS/PureMusic) and 16GB RAM (memory play) still with the DVD/ROM drive built in. My USB cable was a 2-meter KingRex red dual-header. The AES/EB digital cable was a Van den Hul Pro, the BNC leash a Tombo Trøn, the I²S link a generic Ethernet. I started with my COS Engineering D1's coaxial input. Its analog true-balanced XLR output ran directly into my Pass Labs XA30.8 stereo amp. Volume was via the D1's 0.25dB-step analog attenuator. Whilst with many tracks I couldn't hear a difference between commercial release and burnt equivalent, other tracks sounded better burnt to disc directly off the iMac. Hence I created a 15-track playlist for USB purposes and burnt the same lot to a TDK blank for the La Diva transport. That covered my software comparators.